NETWORK OF INSTALLERS THROUGHOUT THE U.S. Choose from standard to premium paper stocks, raised spot UV, edge color and raised foil finishes. Business cards make every meeting matter. Get more customers into your store or event with window decals, posters, backlit prints, and banner stands. Signage never looked so good. 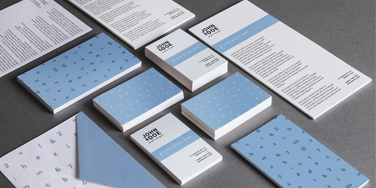 Showcase your products and services with brochures, booklets, and postcards. Stand out with high quality print marketing collateral. 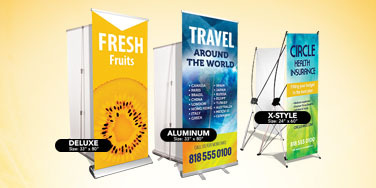 Draw visitors towards your booth with portable fabric pop up displays and 20 foot displays. Showcase your brand on a full color table throw. Promote your product packaging or event. 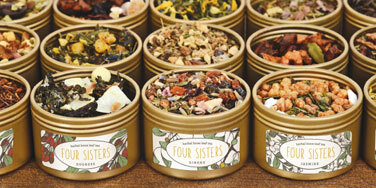 Print stickers and labels in any shape or size on high quality materials. Vinyl stickers are scratch and water resistant. 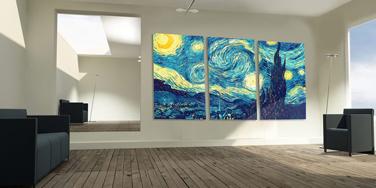 Decorate your home or office with gallery wrapped canvas, rolled canvas, and acrylic photo prints. Bring warmth to your Interior decor. At Printleaf our mission is to provide the highest quality printing in NYC. We make sure we meet your deadlines, you are happy with the products, and you have an amazing customer experience. If you are looking where to print in NYC, you have come to the right place. There are many printing companies out there, but only one who is obsessed about providing the right solutions, overdelivering, and customer service. Our goal is to be the best printer of choice for your company. Decorate your event, store front, business, or company with custom posters, banner stands, banners, window clings, and wall decals. We can quickly produce step and repeat banners, and retractable banners for your event. NYC is the capital city of fashion and movie premieres. High quality Step and Repeat Backdrops in New York City are a must for these events. If you are looking to look good at your event or exhibit with Retractable Banner Stands, Step and Repeat Backdrops, Floor Graphics then you have come to the right destination. Our professional staff are experts in the signage industry and can answer any of your questions about Yard Signs, Signage, and Digital Posters, and will make sure they are produced in high quality and meet your deadlines. Our goal is to make you look good. Commercial printing at its best for your business. 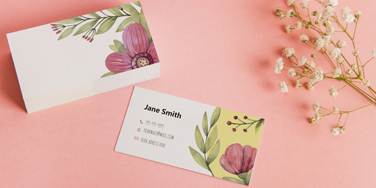 If you are looking to Print Brochures, Print Postcards, Print Business Cards then you have come to the right destination. Our professional staff are experts in the printing industry and are here to make sure when you Print Flyers, Print Booklets, and Print Catalogs, they are produced with rich colors and look beautiful. You are also saving the environment. Printleaf is an eco-friendly printing company, and we offer a choice of recycled paper stocks and soy-based inks. If you are looking for a printer in NYC, you have come to the right place. We care about your projects and deadlines. We offer high quality, 24-hour digital printing services. Same day printing is available if necessary. Since our machines run 24-hours, we can produce your project by printing it overnight and have it ready for you the next day. If you are in a rush, we have you coevered. We understand that New York City is fast paced and here at Printleaf our goal is to save you time too. You need print on demand, we are here to give it to you. Vendor Management Solved! This streamlines your process, by handling all your needs. By combining the very best in web technologies with state-of-the-art production facilities, we are able to provide offset printing (heat and web), digital printing, large / wide format printing. We serve the following areas in Manhattan: Uptown, Upper West Side, Upper East Side, Midtown West/Theatre District/Hells Kitchen, Midtown East, Midtown South/Chelsea, Murray Hill/Grammercy, Village/West Village, East Village/Lower East Side, Soho, Tribeca, Financial District. We also serve other boroughs such as Queens, Long Island, Brookly, Bronx, Staten Island. Printleaf is able to deliver online printing convenience combined with quality, dependability and lightning-fast printing turnaround times. Our creative services team understands design from a marketing and branding perspective. From logo design to full print collateral, trade show booth design and promotional carousel-item mockups, you are taken care of. The Big Apple is a popular trade show destination, with cities like New York City and Rochester holding numerous conventions and business conferences throughout the year. The bustling streets of New York are home to many professional expos that attract exhibitors throughout the world. Jacob K Javits Convention Center has a lot of trade shows throughout the year. Most of our displays are portable, giving you the ability to reuse them all year round. They include 10x10 displays, 10c20 displays, portable pop up displays, retractable banners, tension fabric modular, express line, etc. Promotional products include: pens, mugs, usb drives, notepads, journals, chargers, etc. Custom apparel includes: T-Shirts, sweaters, hoodies, pants, jerseys, buttoned down shirts, jackets, etc. We use several decoration methods: screen printing, dye-sublimation printing, embroidery. 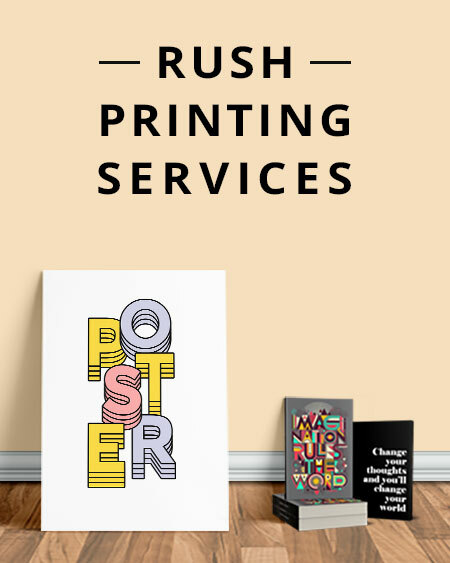 There are many printing companies in New York City, but we have a proved track record of providing rush digital andlarge format printing to large brands and small business alike Our goal is to help you succeed. Contact us at (212) 328-1174, or visit our NYC office location in midtown manhattan. You can also visit www.printleaf.com to order online right now! Printleaf provides high end digital and offset printing services. From marketing collateral to large format prints, we are the go to destination for small and large businesses. If you are exhibiting at a trade show or event, ask about our custom apparel and promotional products. Largest Product Selection. Highest Quality. Copyright ©2019 Printleaf. All Rights Reserved. Printleaf will be closed on Friday April 26th. Online orders placed on Friday April 26th will be processed on Monday, April 29th. Orders currently in production will ship out on time. If you have any estimates or rush orders. Send an email to sales@printleaf.com and we will get back to you Monday morning.